Cabaret star Ann Hampton Callaway has written songs for Barbra Streisand and Carole King and received a Tony nomination for her performance in “Swing!” on Broadway. 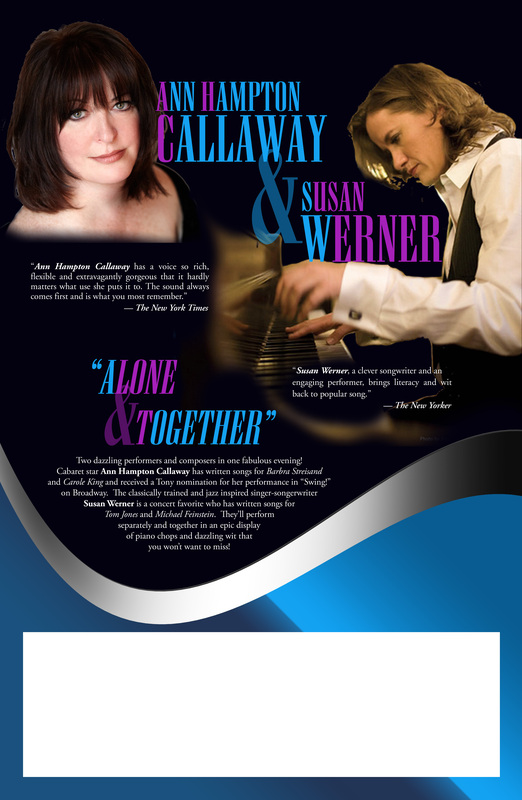 The classically trained and jazz inspired singer-songwriter Susan Werner is a concert favorite who has written songs for Tom Jones and Michael Feinstein. 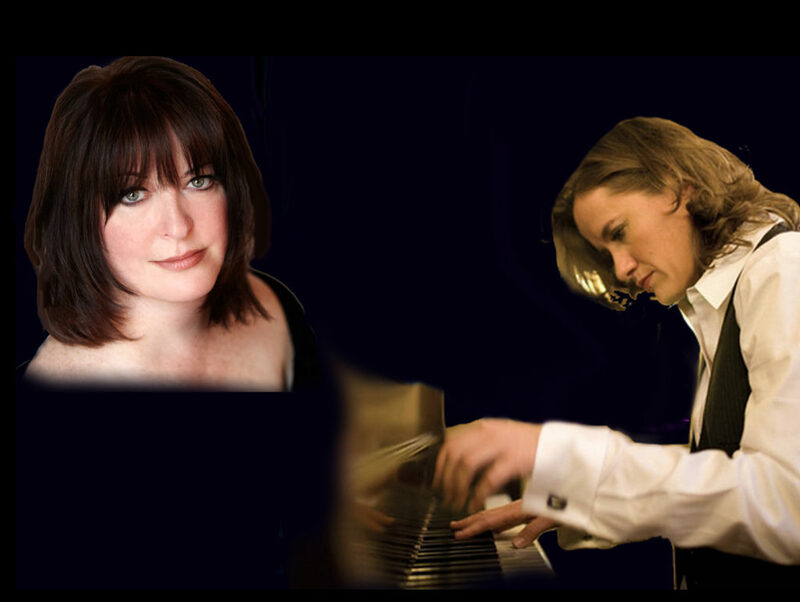 They’ll perform separately and together in an epic display of piano chops and dazzling wit that you won’t want to miss!